You can't help but smile when looking at the giant grin sprawling from cheek to cheek on Clown Face. 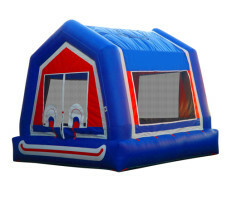 Popular with both children and adults, this classic bouncer rental knows how to bring the laughter and the party. 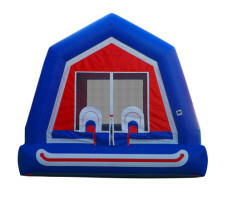 After a few moments bouncing inside, your grin will grow as big as his is.